Who says rehearsals have to be boring? 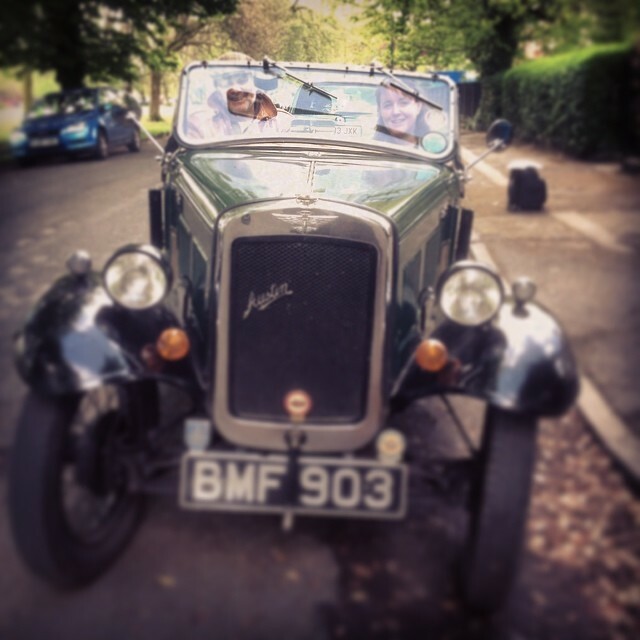 Picture above Pip and Oli of The Hessle Ceilidh Band in a vintage Austin! For bookings ring Quentin on 07877434739.